Bucharest, February 4th: The President of the Chamber of Commerce and Industry of Romania (CCIR), Mr. Mihai Daraban, received today, on February 4th, the visit of H.E. Mr. Hitoshi Noda, Japan’s Ambassador to Romania. 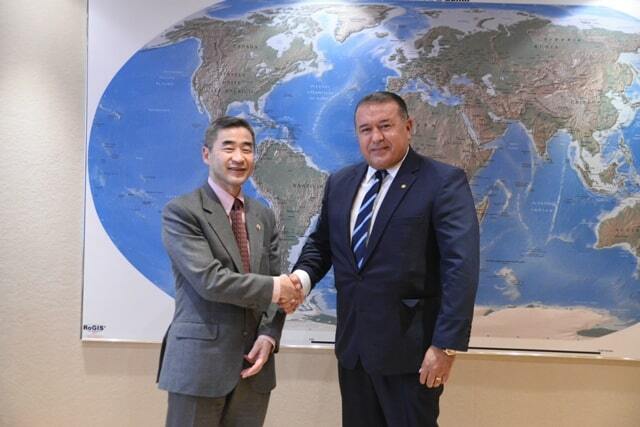 The meeting took place in the context in which the CCIR intends to carry out an economic mission to Japan this autumn, with a view to developing bilateral trade relations between the two countries. 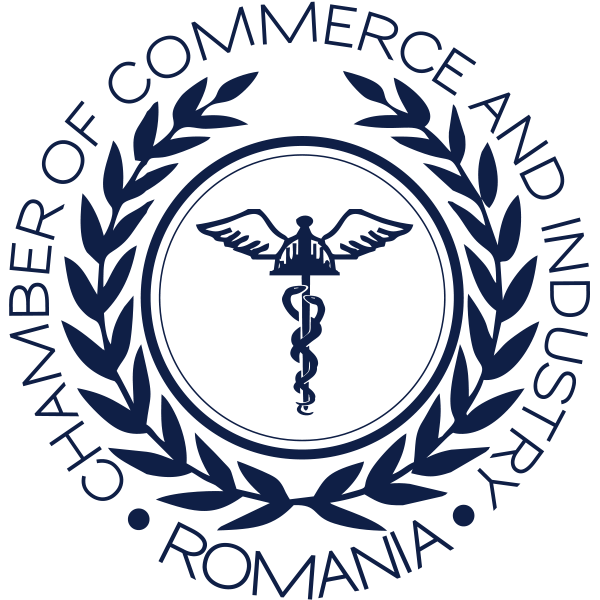 The President of CCIR, Mr. Mihai Daraban stressed the excellent collaboration between the Chamber of Commerce and Industry of Romania and the Japan Foreign Trade Organization (JETRO) and appreciated the involvement of the Japanese Embassy in Romania in organizing events with a special impact on the business environment in our country. “Over the past year, together with the Japanese Embassy in Bucharest, we organized a series of events to promote the EU-Japan Economic Partnership Agreement, in order to present the Romanian business environment of the implications, but especially of the benefits that this agreement, which came into force on February 1st, 2019, brings along. 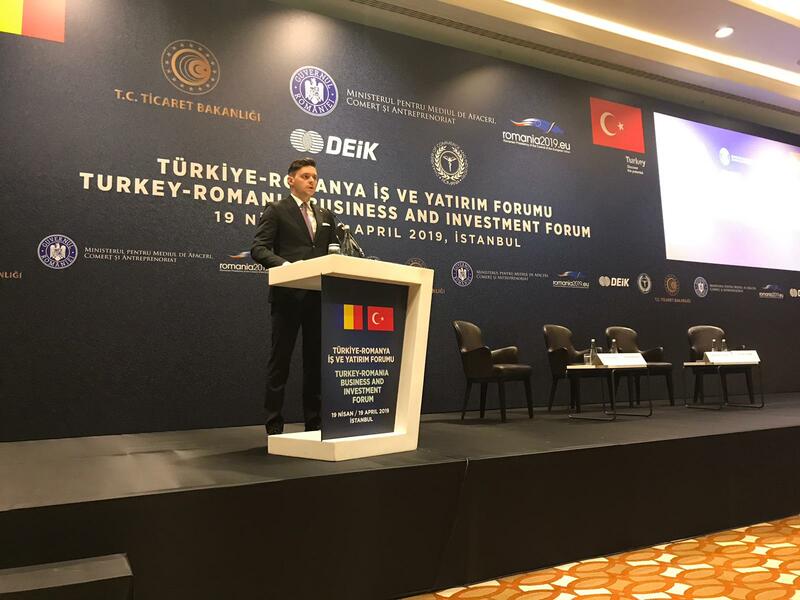 This year, we will continue to promote the Agreement and organize an economic mission in Japan to internationalize the Romanian business and strengthen trade relations between the two states”, said the President of CCIR, Mr. Mihai Daraban. “We particularly appreciate the promotion of the EU-Japan Economic Partnership Agreement, conducted by CCIR during the past year, as well as the support granted by Romania in the process of drafting this agreement. Japanese companies are very interested in business development in Romania, and the dissemination of information to the business environment on the simplification of customs procedures, with the entry into force of the agreement, is particularly important”, said Mr. Hitoshi Noda, Ambassador of Japan to Romania. According to the information provided by the ONRC, in October 2018, Japan ranked 24th among the top 50 by country of residence of investors with foreign participation in the share capital. At present, 369 companies with Japanese capital are active on the Romanian territory, with 239,34 million Euro subscribed Japanese capital. The total Japanese direct investment in Romania is 315 million Euros.